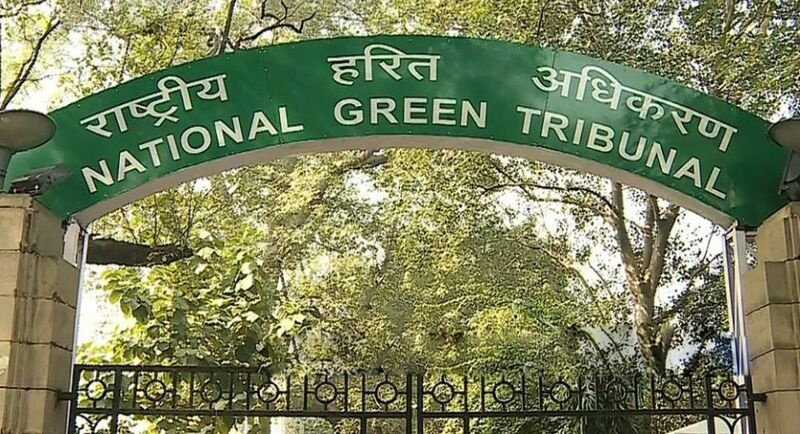 The National Green Tribunal (NGT) said on Thursday that the union Environment Ministry's notification exempting construction projects up to an area of 150,000 sq mtrs from obtaining clearance shall not be adhered until further orders. The Environment Ministry in December 2016 issued a notification which exempted the big building and real estate projects spanning on an area of 20,000 sq mtrs to 1,50,000 sq mtrs from getting environment clearance. 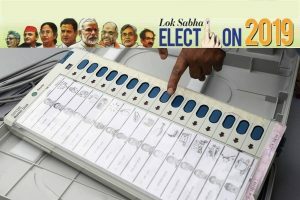 The notification also replaced the environment impact assessment authority from the state of centre to the local urban authorities like municipalities or development authority. "Until further order the notification will not be implemented…. If you grant even one clearance under the new notification we will stay the notification," NGT chairperson Justice Swatanter Kumar said. The green court made the observation following the petition of an NGO Society for Protection of Environment and Biodiversity. The next hearing is due on January 11.